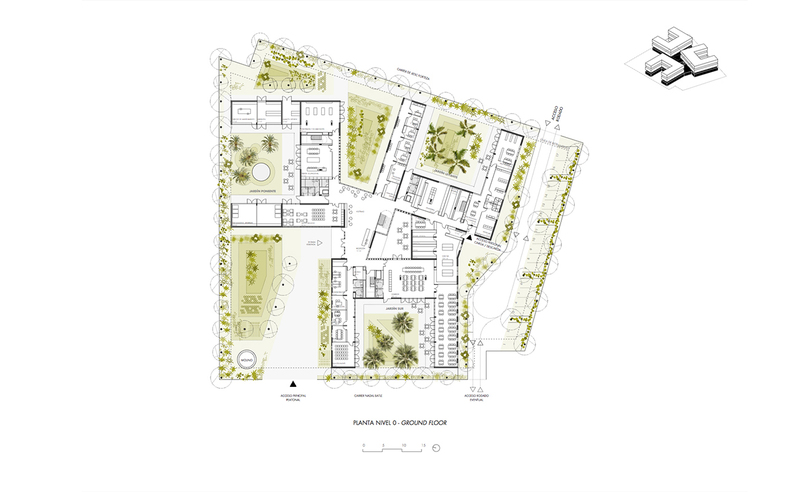 “Llar” is “the house that we inhabit”, a home linked with common green areas for 120 people with individualized assistance and privacy needs, but also of company and community. 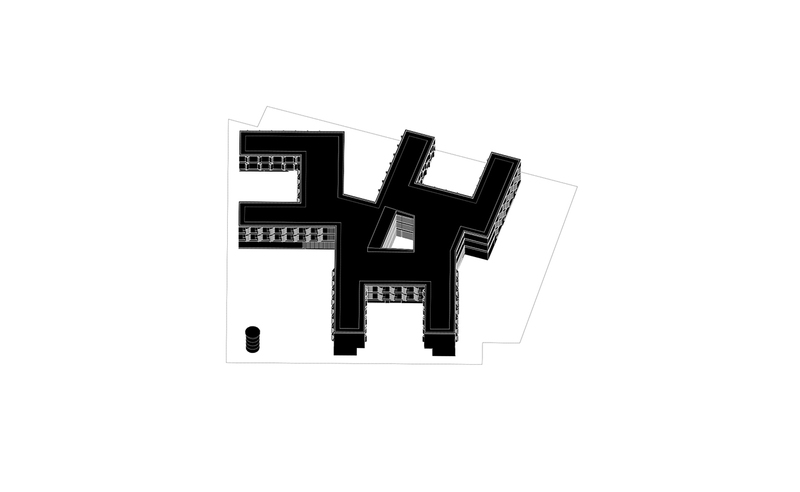 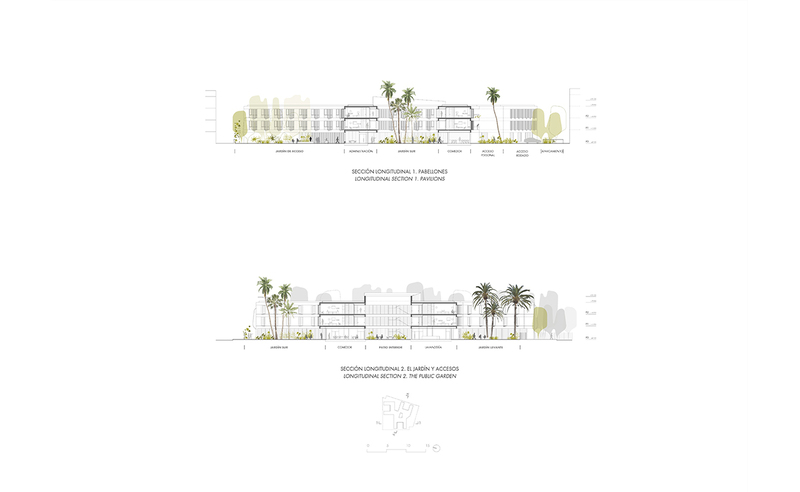 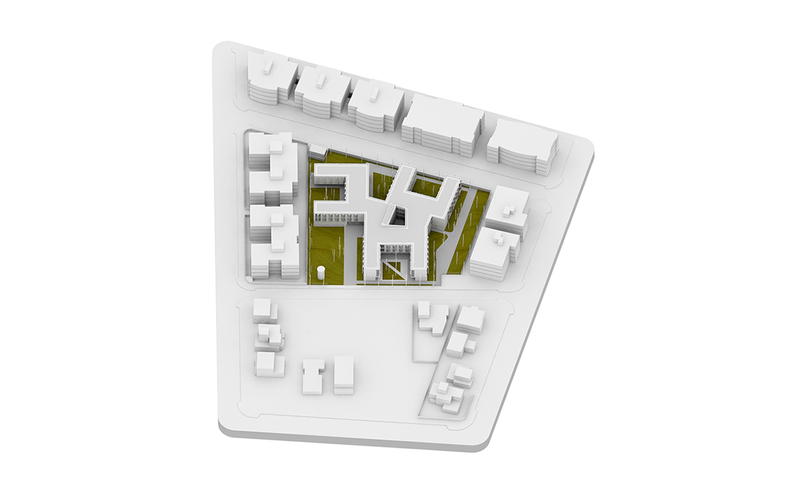 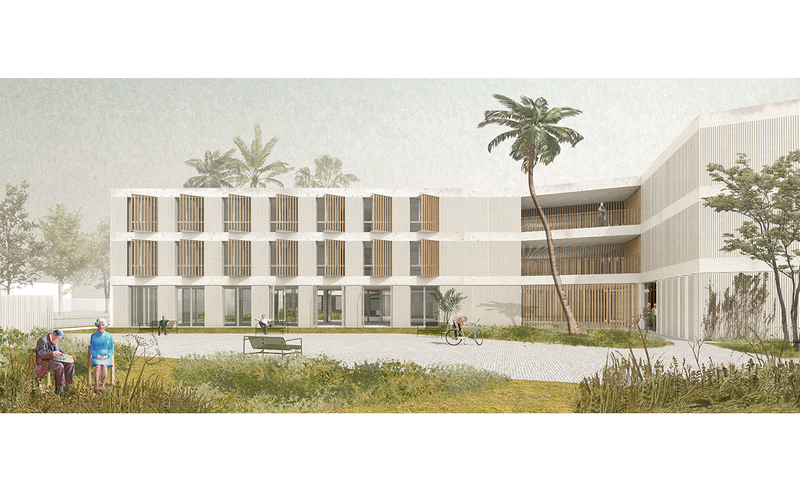 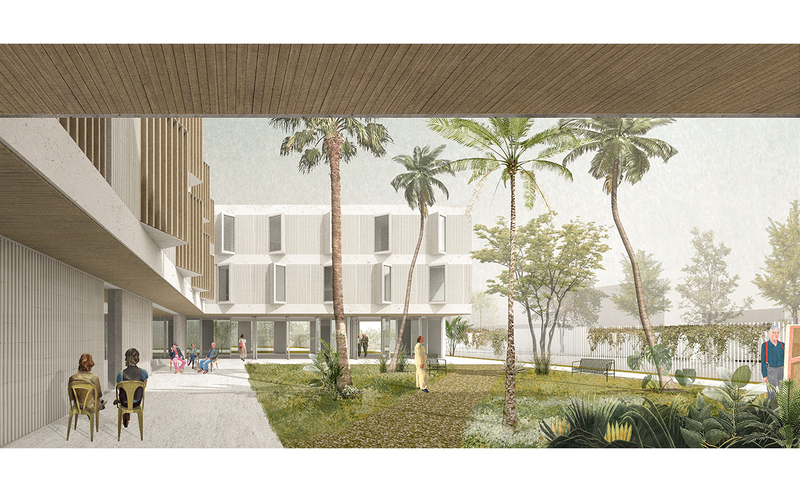 The spatial arrangement of the building allows understanding it as the connection of the different parts in which the program is divided, apparently autonomous parts but linked together through a central nucleus from which the proposed wings generate patios and open gardens. 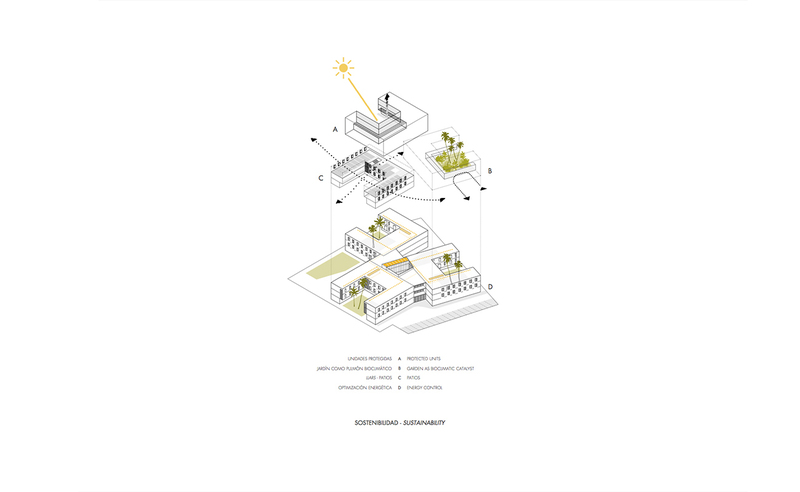 This collection of heterogeneous open spaces allows vibrant interiors, with light coming from different orientations, avoiding the negative sensations that agglomeration and direct views can produce. 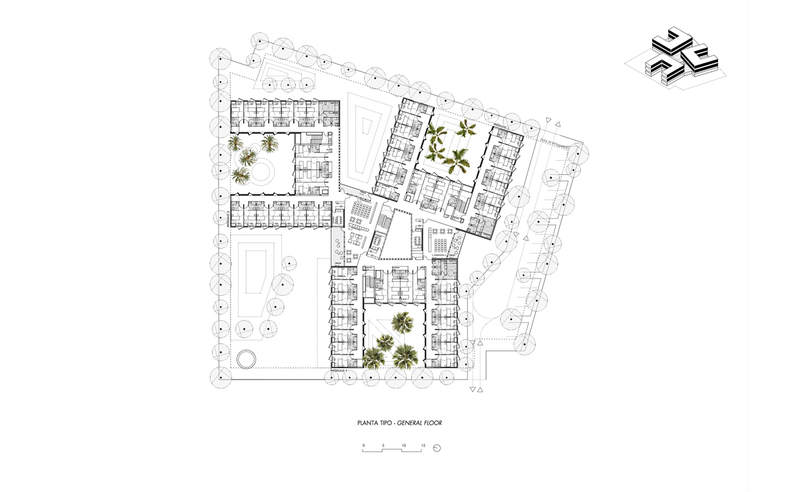 The three patios of each “Llar”, that are living and coexistence spaces for residents, have different character and orientation, all with porticos to enjoy the outdoors and the landscaped exterior, protected from the wind and sun and connected on the ground floor with the common areas.